New O-Town music is on the way! 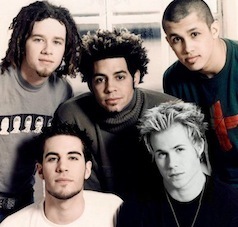 These past few days, they guys of O-Town have let us know that they’re already working on new O-Town music for their 2011 Reunion. They’ve posted info at their official twitter @OTOWNBAND and Erik has twitted about it too. “Regarding Superman, I’m a real teeny-bopper.